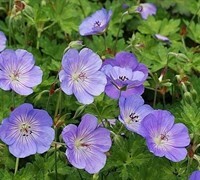 Perennial Geranium plants, commonly called Cranesbill Plants, are flowering perennial plants prized for the colorful flowers they produce all season long above attractive mounds of green foliage. 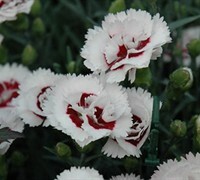 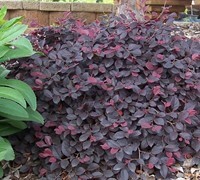 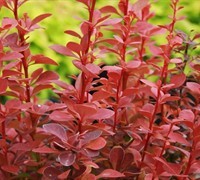 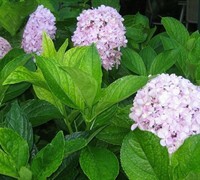 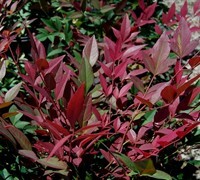 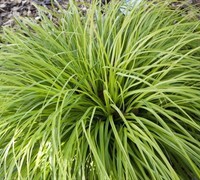 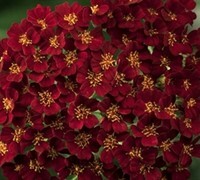 Easy to grow in well drained soil and full to mostly sun. 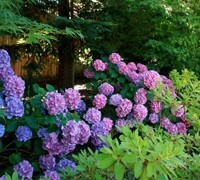 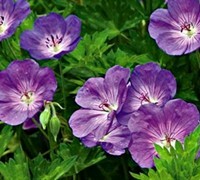 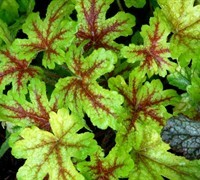 Buy Perennial Geranium plants from ToGoGarden.com and well ship high quality, container-grown, fully rooted, straight from the grower plants to your front door that are ready to plant and augment in your garden.